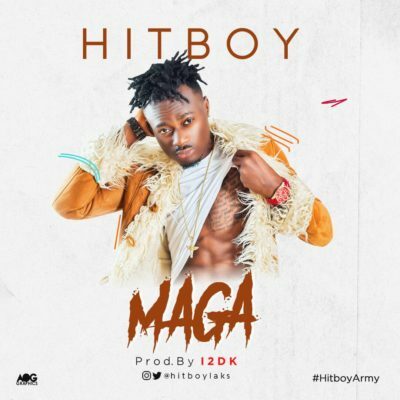 Why Download Hitboy – Maga ? Look.. After mixing and mastering Hitboy’s latest release “Maga”, I’m pretty sure we can all agree that He is one of the most talented and hardworking upcoming acts on the continent. The main attraction of the song is the amazing beat by I2DK…. So catchy you just have to shake your body every time. The official video of his smash hit “Down Low” ( Also Mixed By Me.. SONAR ) is still enjoying much air-play on tv stations across Africa. No doubt that, when it takes no time before you can jump back into the studio to deliver an amazing smash hit. The only prospective is ” successes ” to follow, as I believe will be demonstrated by this song. Kindly download, share and enjoy! Cheers!